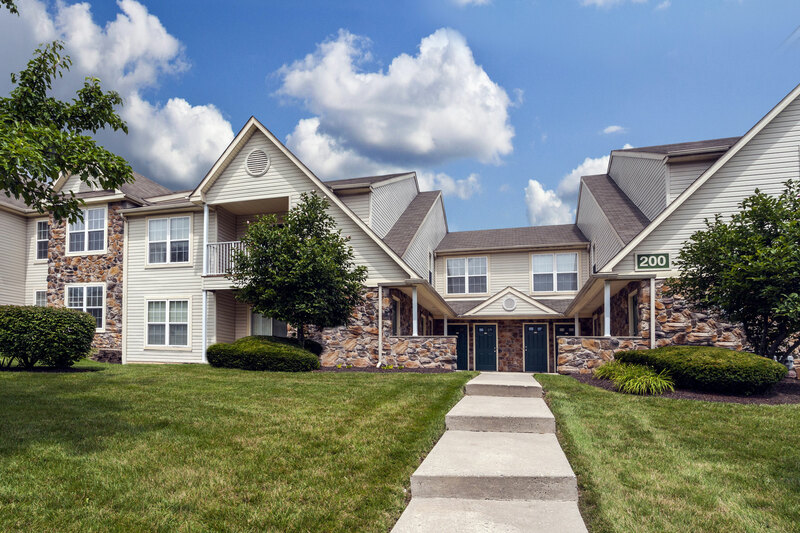 Are you looking for Royersford apartments near Valley Forge? Walnut Crossing Apartments, offers proximity to rich historic sites, suburban conveniences, as well as a spacious and comfortable living environment that you can call home. The Valley Forge area in southeastern, PA holds tremendous history and rich cultural value that is still respected today. As centuries passed following the American Revolutionary War, the area has evolved into an active and highly popular destination for shopping, restaurants, entertainment, and of course, history. Getting to Valley Forge from Walnut Crossing is only a 15-minute drive, so you can easily plan your day to the brim without having to worry about carving out time for travel. All you need to do is check the forecast, pick some comfortable walking shoes, and psych yourself up for a day of fun in Valley Forge. No need to worry about saving enough energy for the commute home since you already know it’ll be a breeze! From the King of Prussia Mall to the Valley Forge Park to the Valley Forge Casino, your options are quite limitless when it comes to fun activities. Walking the country’s largest mall can be exhausting, as can visiting the Valley Forge Park or the casino. You’ll get your steps in, that’s for sure, but when the day is over and you’re all set with sight-seeing, you’ll want to come back to your apartment at Walnut Crossing and unwind and rest your tired feet. Our Royersford apartments near Valley Forge offer the ideal home base filled with opportunities to relax and refresh. If the weather is cooperative, take a nighttime dip in the resort-style swimming pool. If you’re more in the mood for an indoor unwind session, relax next to your gas fireplace or pour a nightcap and enjoy the cocktail on your own private covered patio or balcony. After all, sometimes the wind-down is just as enjoyable as the wind-up. Finish the day with a relaxing bubble bath and adjust your own air temperature for the ideal night’s sleep. If you’re looking to be a part of history at Royersford apartments near Valley Forge, contact us today to schedule a visit and find out how you can make Walnut Crossing your new home!